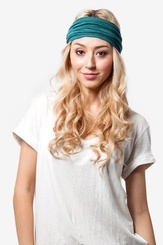 What woman doesn't love to accessorize? 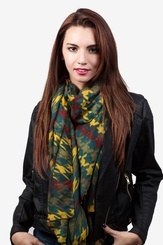 This winter, keep your neck warm with a knitted long scarf that is sure to add just the right flare to your outfit. 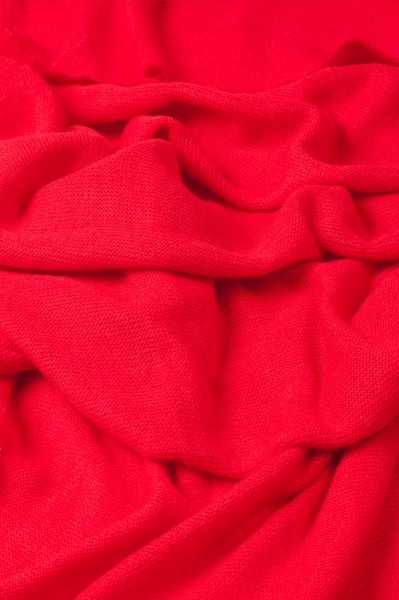 This red heathered long scarf has a soft to the touch texture... read more What woman doesn't love to accessorize? 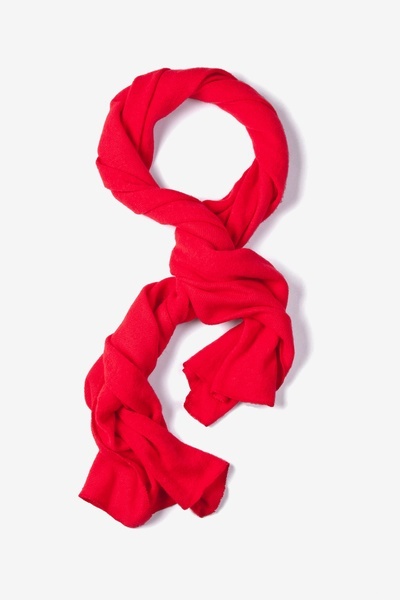 This winter, keep your neck warm with a knitted long scarf that is sure to add just the right flare to your outfit. 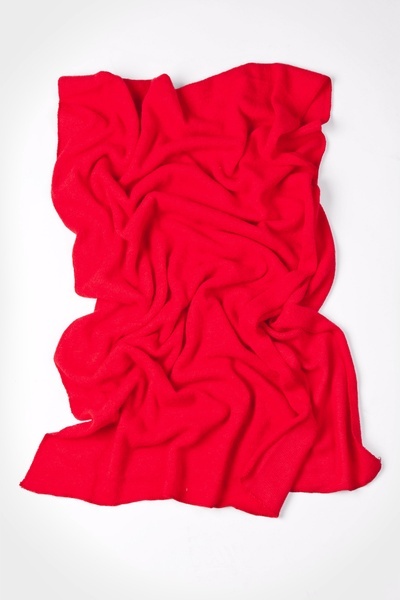 This red heathered long scarf has a soft to the touch texture and is durable by design with the construction of acrylic material. 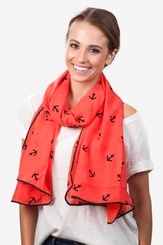 Perfect for a night out on the town or heading to work in that brisky morning air, this scarf is guaranteed to be your favorite accessory! Also makes a great gift! Imported.